SAP Basis folks often frown upon the task of SAP monitoring. I'll gladly admit that it's not a glamorous task and is normally laborious, especially troubleshooting or trying to generate reports. I'm sure if you can delegate it among your team members, you probably would. Monitoring becomes something one does when there's a problem, or at critical times like go-lives and busy processing window. That's not really active monitoring. Then there's the question of what to monitor when you actually do it, because you may need different information for each situation. 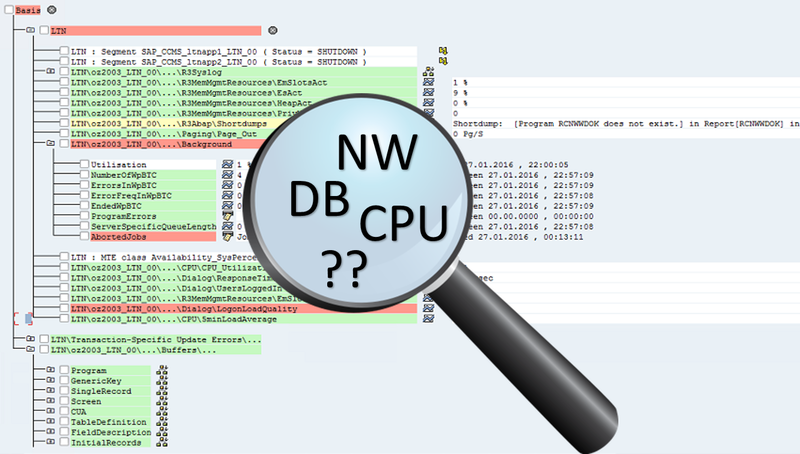 So, what should we monitor when we're not really monitoring SAP? 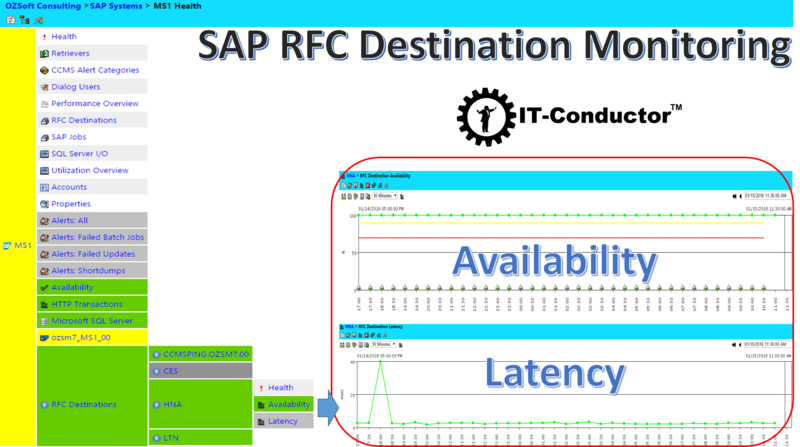 Typically a SAP Production system has many customer defined RFC connections to partner systems and TCP/IP interfaces. These interfaces are critical to the availability of the whole system landscape. Examples include ECC to BW connections, CRM to ECC, SCM to PI to ECC, etc.